Choosing a tenant for your rental property is one of the most daunting tasks a landlord faces. The person you choose will essentially have the run of your property for the duration of their lease, and you want to be sure they’re worthy of the responsibility. Related: Are You Cut Out to be a Landlord? 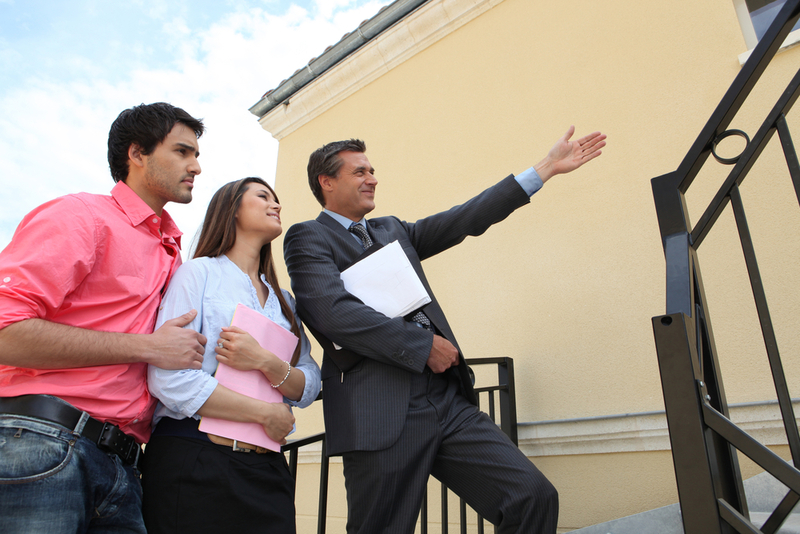 We’ve put together a few tips for finding the best tenants ever. Read on for more. The best way to get a feel for an applicant before doing deep research is to meet them in person. You can do this by showing the property yourself, or by conducting an interview with individuals whose applications immediately stand out to you. Have your applicants include the names and information of their current landlord and at least one prior landlord, their current employer, and two personal references. Ask the landlords what kind of tenant the person was. Did they pay their rent on time? Did they take good care of the property? What was the landlord’s least favorite thing about them as a tenant? What did their neighbors say about them? Ask employers whether the individual is responsible, if they show up on time, and if there are any red flags you should be aware of. The personal references are there for any character questions that weren’t answered by previous landlords or the employer. Running a check on a potential tenant’s credit is a good way to know whether an applicant can afford to live in your property. Look for someone whose monthly income is at least double the rent for the property. Also look at their monthly expenses. For instance, if they have thousands of dollars in credit card debt or if they have a debt in collection, they may be unable to regularly pay rent on time. You should also conduct a criminal background check on any applicants you think may be a good fit. Minor issues like speeding tickets aren’t really anything to be concerned about, but bigger charges like assault or sexual misconduct may be an issue. One of the easiest and best ways to choose the ideal tenant is to hire a property management service like RPM Pinnacle. Our certified property managers are experts in screening and interviewing applicants to choose the best tenants possible. To learn more about RPM Pinnacle’s services, give us a call at 480-RENTALS or 480-351-8888.